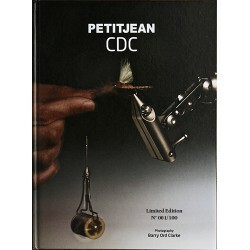 This monumental book gathers on more than 40 years of fly-tying, innovation and a passion for fly-fishing. 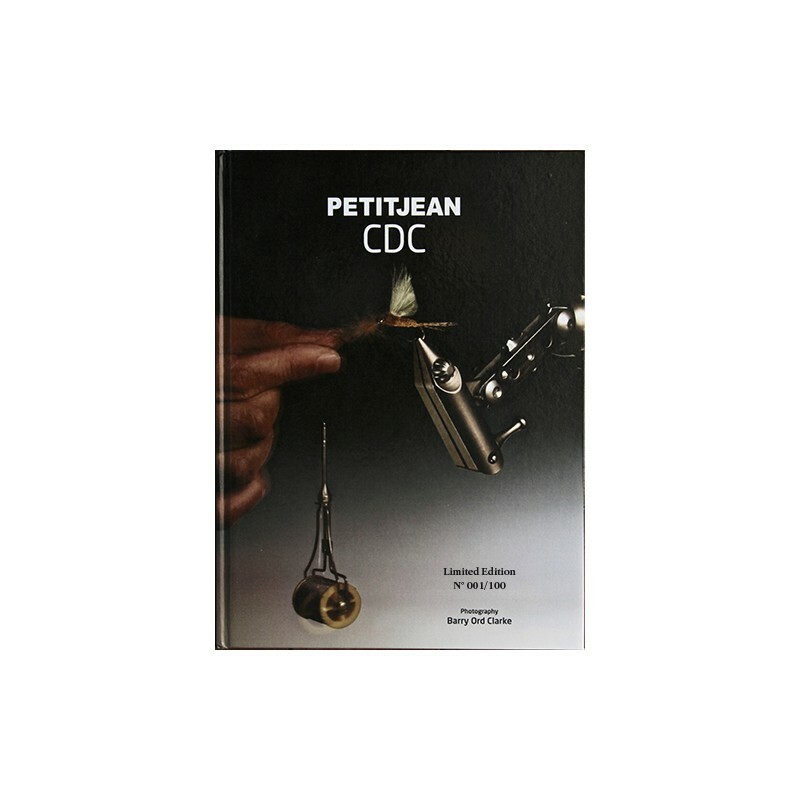 In this sort of legacy, I reveal some of my secrets about CDC’s unique properties, about my concepts in designing flies and, last but not least, I unveil a series of brand new, appealing and easy-to-tie patterns. 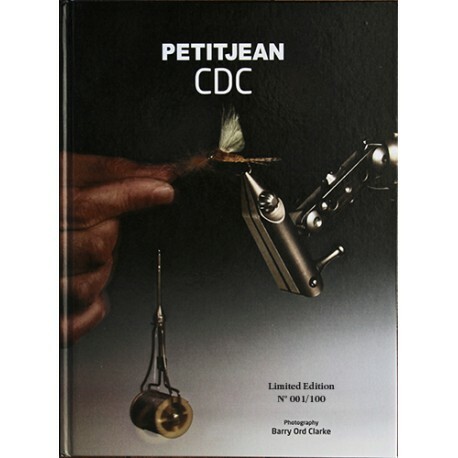 This edition limited to 100 copies includes the book, signed by his author, in a boxe with a fly gone up by Marc Petitjean.